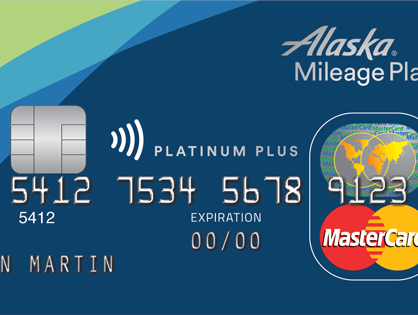 If you were ever on the fence about the MBNA Alaska World Elite card, now is your chance to grab an amazing bonus. We have no idea how long this promo is going on for but if I were you, I would hurry. The normal bonus (and it’s been this way for so many years I’ve lost count) is 25,000 Alaska Miles after meeting the $1,000 minimum spend. You also get the companion voucher on a paid flight. Right now, the card is offering 30,000 Alaska Miles after $1,000 spend, a companion voucher AND free checked bag per passenger (up to 6 on the same reservation)! The annual fee is $75 but if you sign up through Great Canadian Rebates, you get $60 back so you are basically buying 30,000 Alaska Miles for $15!!!! Jayce has detailed how Great Canadian Rebates works in the past but if you don’t know what a cashback site is, check out the post here. 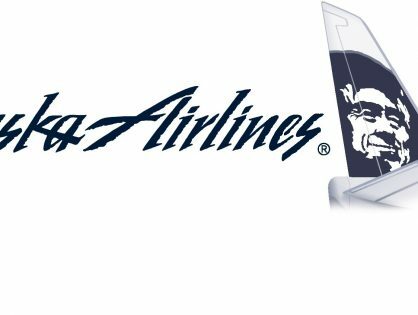 If you don’t know what you can do with Alaska Miles, simply refer to this handy-dandy Booking Alaska Partner series. If you have had this card in the past or currently have it, remember – this card is churable so cancel it and reapply. 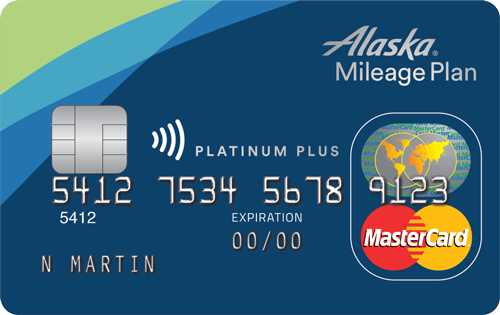 I am curious if my spouse can put my Alaska mileage number on the application for her card, so our points are pooled in one account? No, unfortunately not. It’s been widely documented that Alaska is quite strict on no allowing pooling of points regardless of relationship. I still have the card, if I cancel this week, when can I re-apply? If I canceled the card 4 weeks ago, how much longer should I wait before re-applying for the card just to be safe? Tried today to get Alaska mbna credit card from gcr and it says Alaska mbna not available. Denis, I was actually able to apply this morning and was approved, however it looks like the 30,000 bonus miles is already over. After I clicked through the link at GCR the MBNA application page had gone from 30,000 back to 25,000. I tried to apply for my wife this evening and got the same error message you did. Thanks Garry,contacted GCR and I was told that MBNA had advised them to remove this offer as of June 26th.! For a new offer. Hello. Not available for me apparently (!). I tried with Safari and Chrome. What do you think? I have cancelled my card this week. How long do I need to wait before re-applying ? Yesterday June 30th, my wife was able to get on GCR and apply for the MBNA card at a 30,000 points offer. The price is now $99 with a $60 rebate. confirmed i just did it as well and the annual fee is 99$ now. still seems like a good deal . Just wondering how long it should take for the bonus points to post? My base points from my last statement just posted (approximately 1000) so I know I’ve made the minimum spends. Thanks! As soon as you meet the minimum spend and have an account statement post, your points will post the following Sunday.